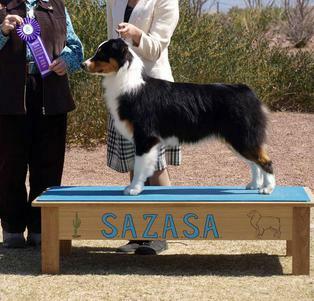 Here is a list of dogs that have been owned and/or shown by us. Click on their picture to find out more info. Specialty Winner. 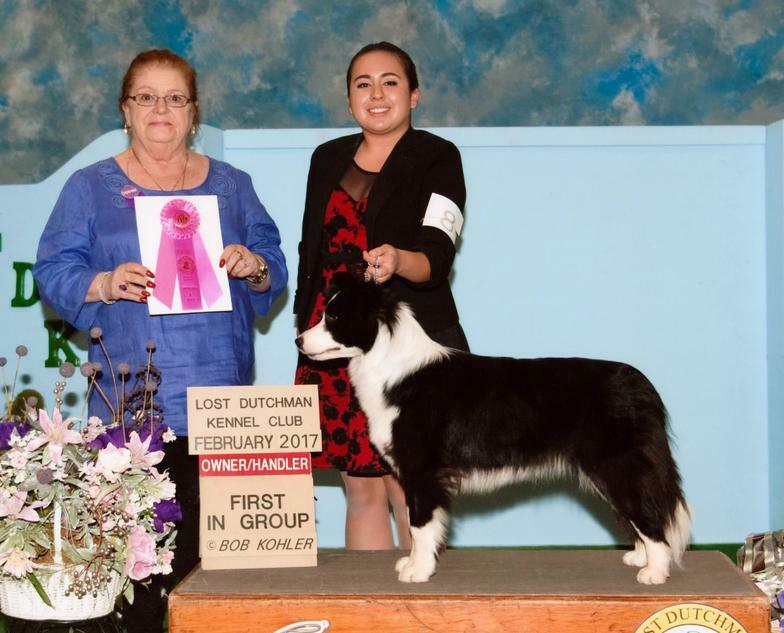 2017 Select winner for a 5 point major towards Grand at Border Collie Club of Greater Los Angles. 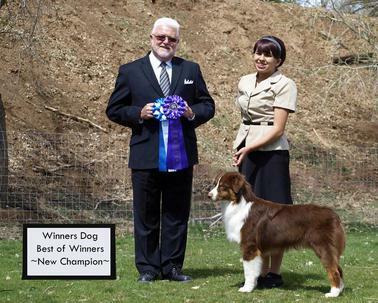 Gypsy was lost in a tragic accident and has crossed the rainbow bridge.